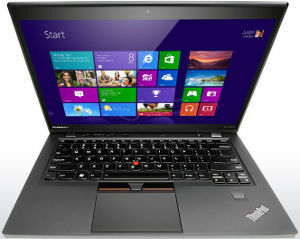 Lenovo ThinkPad X1 Carbon 20A7 14" Core i5 Laptop intel 4210U 4GB RAM 128GB SSD. Lenovo ThinkPad X1 Carbon Ultrabook: PROFESSIONAL. REDEFINED. 14" ThinkPad X1 Carbon is durable with carbon-fiber construction and packed with premium features like an Adaptive Keyboard that changes automatically with apps, RapidCharge battery technology, a patented cooling system, and a stunning ThinkPad Precision Display. 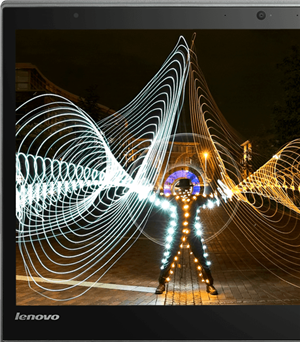 ThinkPad Precision Display and antiglare screen mean text is crisper, images are brighter, and colors are truer. 300 nit with IPS for nearly 180-degrees of wide-screen viewing. Even with its ultrathin design, the new X1 Carbon stays cooler than ever. 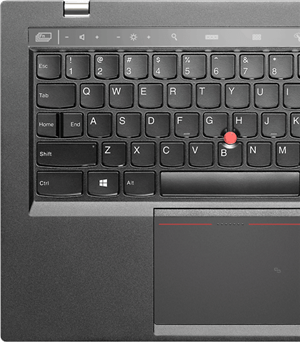 X1 Carbon provides the same cool and quiet performance you expect from a ThinkPad. X1 Carbon delivers long battery life on a single charge.